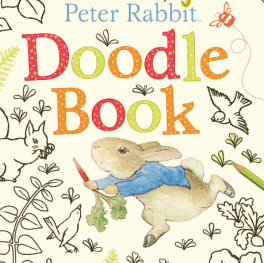 Four of Beatrix Potter’s most popular tales have been retold for younger children in this perfect book for bedtime. 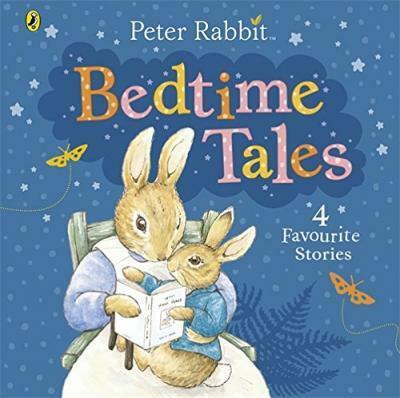 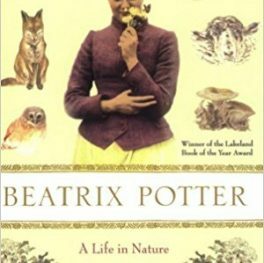 The book includes the following stories: The Tale of Peter Rabbit, The Tale of Benjamin Bunny, The Tale of Squirrel Nutkin and The Tale of Jemima Puddle-Duck. 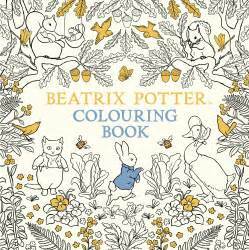 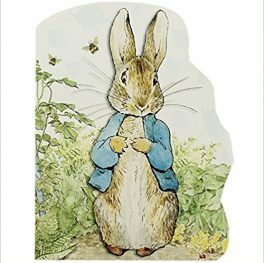 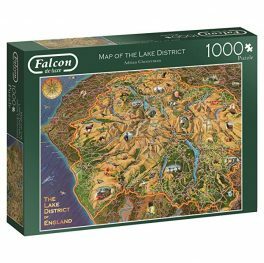 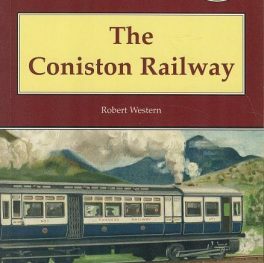 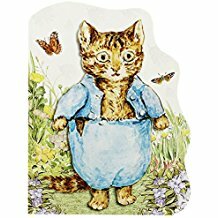 It’s a hard back book and each page is illustrated with Beatrix Potter’s iconic drawings and paintings.